This poem is a villanelle, a fixed form made famous by Dylan Thomas's "Do not go gentle into that good night." 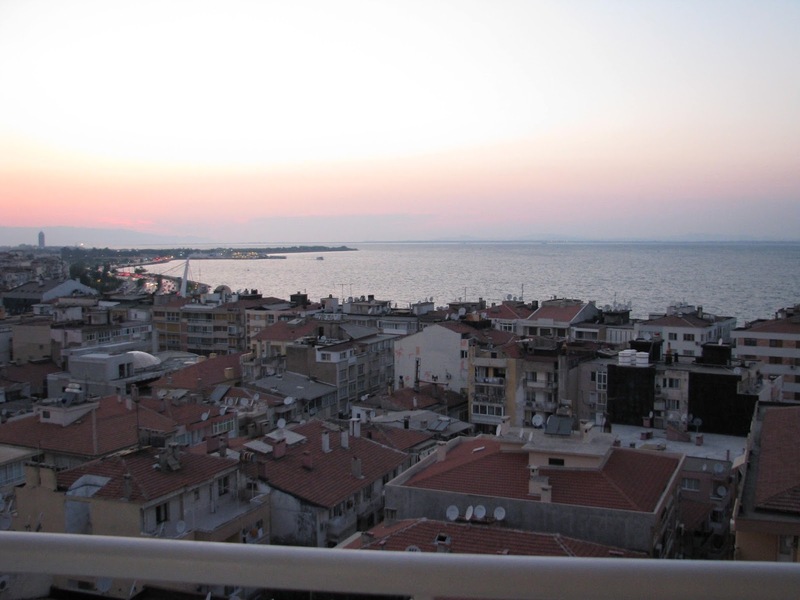 When I worked in Izmir, Turkey, I lived in a beautiful apartment a few blocks up from the port. 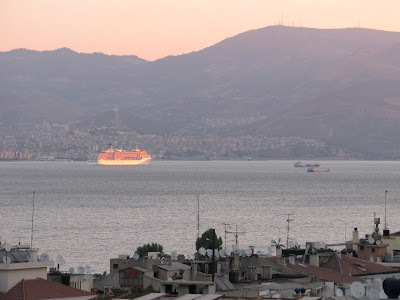 From my balcony, I could watch all kinds of ships come in and out of the Aegean Sea. The title of this poem refers to Mnemosyne, the Greek goddess of memory. With that balcony view, it was impossible not to envision times of the past. 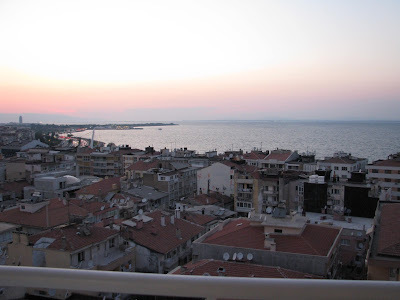 I thought of Odysseus, whose author, Homer, was born in Izmir, then called Smyrna. Did Homer stare at this same view as he thought up The Odyssey? And I thought of my father, who passed away 15 years ago. I tried to imagine his nautical days in the Navy during the 1940s. And the result of all this "past-dreaming" can be read in the poem! first published in Panoply, Issue 5, 6 January 2017. Web.